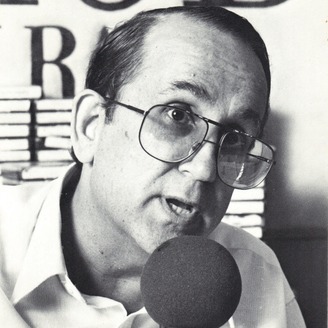 Archived radio shows from Miami Radio Legend Neil Rogers. 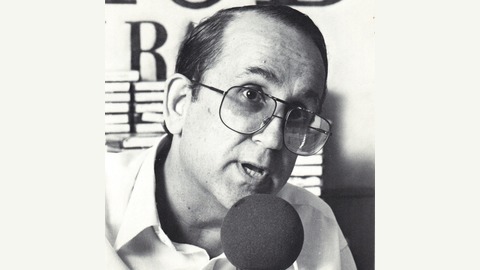 For more information, visit https://neilrogers.org. Another WZTA clip while Neil is out. Its The Bird, Captain Dave Caprita, and Johnny Dark trying to do the show while not in their studio, and they are having having technical difficulties. Ed is on the phone for the news.